Bethany serves as the Parish Associate at Elfinwild, leading worship, providing pastoral care, and teaching small groups of all ages. She holds a Bachelor of Arts in Christian Thought from Grove City College and a Master of Divinity from Pittsburgh Theological Seminary. Bethany is passionate about engaging in mission mobilization has a heart for seeing people all over the world drawn to worship Jesus Christ. 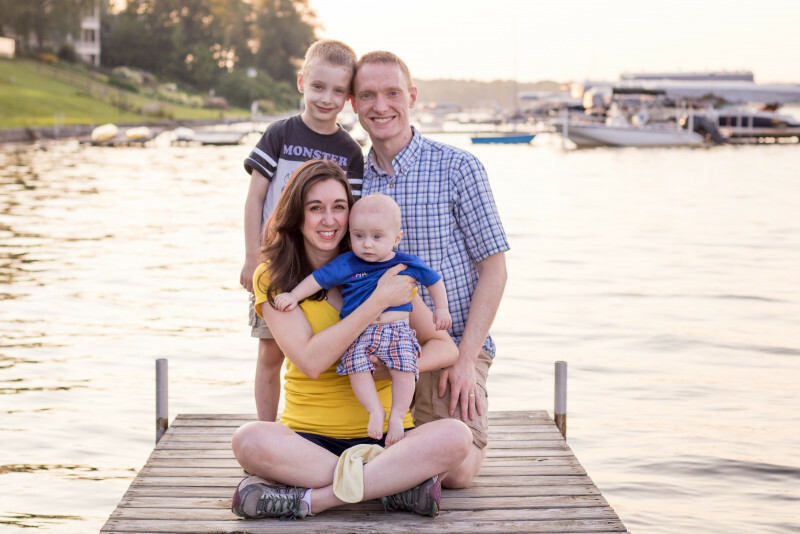 Bethany is married to her wonderful husband, Matt, and they have two boys, Daniel and Eli. As a family they enjoy biking and exploring local parks. Bethany also enjoys playing piano and flute, and is always up for new adventures!